Elon Musk is planning to take you to Mars, but he also wants money for this from you. As SpaceX showed his success recently by launching a used rocket into space. Many people want to go to the Red Planet. 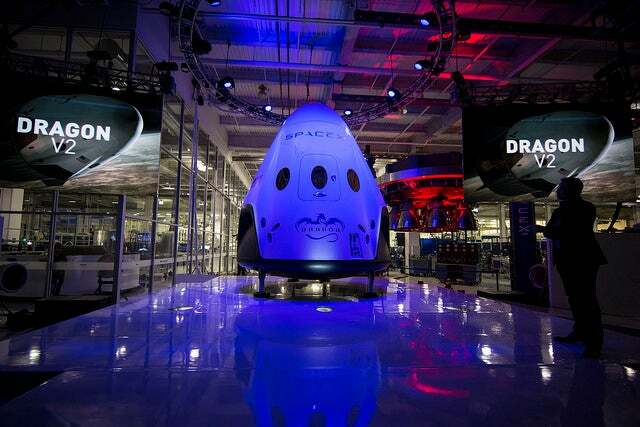 Musk revealed the expenditures and said at least $200,000 are required for future SpaceX-led trips to Mars on September 2016 at the 67th International Astronautical Congress in Guadalajara, Mexico. He explained his intentions and said he want to make humans a multiplanetary species. 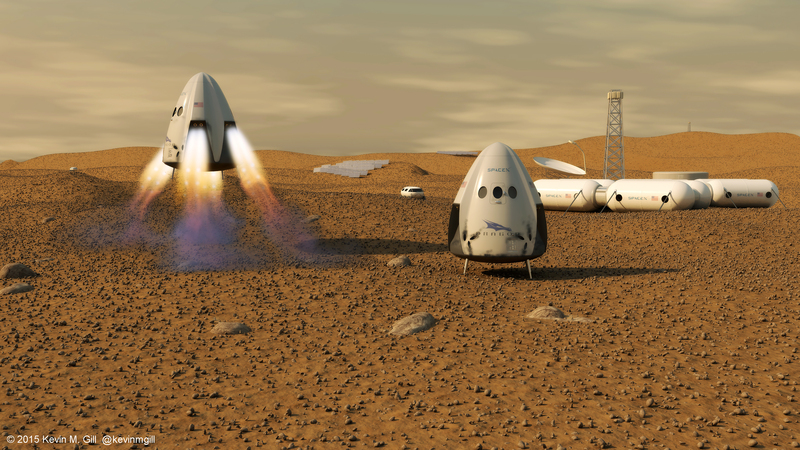 As SpaceX is using reusable rockets, but even with reusable rockets, it’s probably going to cost considerably more than $200,000 to send humans to live on Mars. Ella Atkins, a professor in the Department of Aerospace Engineering at the University of Michigan, remains skeptical of that figure, especially if it involves sustaining people once they’ve landed. The $200,000 price tag provides people with a sense of hope. According to Atkins, this price tag will give an idea to the people, about that how many years they need to save for this trip. Atkins noted that there’s another cost involved with traveling to Mars, one a $200,000 price tag may be dramatically underselling: your life. Elon Musk has warned all the contenders that they might get die in this mission, and they want it they have to prepare for this. As it is a year-long trip so the possibility of disaster is very high, like Apollo 13 or the Columbia tragedy. Early results from NASA’s Twin Study, which analyzed astronauts Mark and Scott Kelly, found that Scott’s famous year in space caused changed in the genetic level as well. By spending more time on Mars it can affect your health. As in a recent study found that the volume of gray matter in astronauts’ brains, which is responsible for sensory perception, emotions, and other important functions fluctuated across several areas as a result of both short and long duration spaceflight. Scientists are still working to understand what health impacts these changes might have. It’s all dangerous but now it’s up to SpaceX how the company is going to handle this. There is a possibility that it could be a one-way trip. On some level, we all know that space is risky—shooting a hunk of metal into space, no matter how marvelously designed it is—is inherently bonkers. If someone can afford this its ok then but no one should their money in Mars retirement account without being completely honest about the ultimate price involved. Because it is very risky.